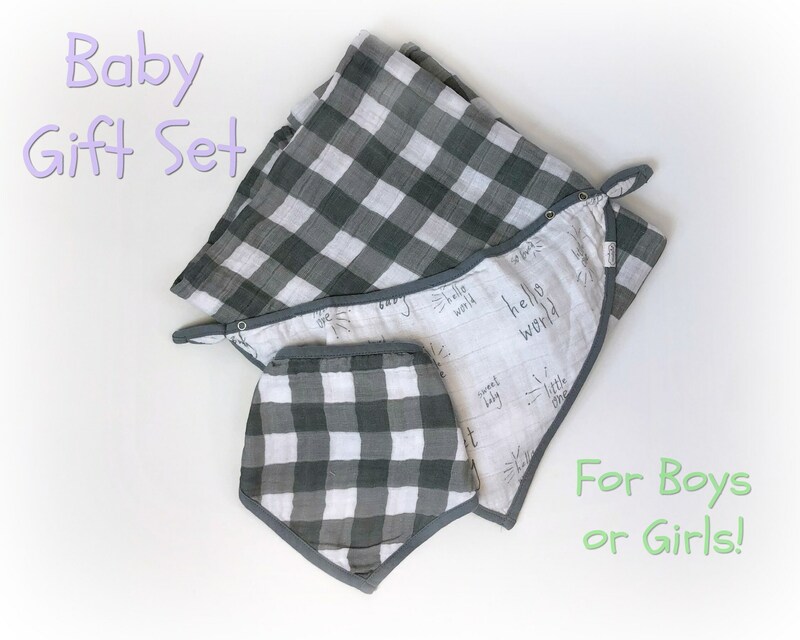 Baby will love this set that includes two bibs and a swaddling blanket! 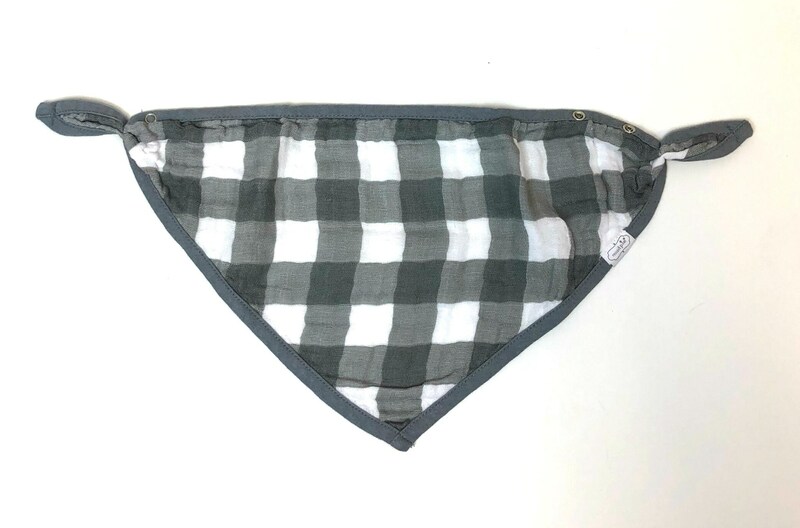 Bibs have snap closures that are adjustable. 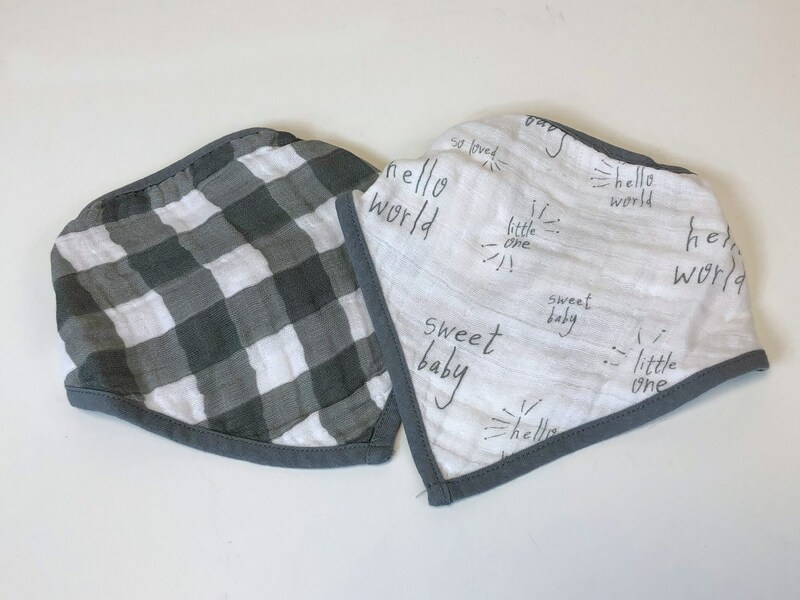 Swaddling blanket is gauze and has wrapping directions on the box. 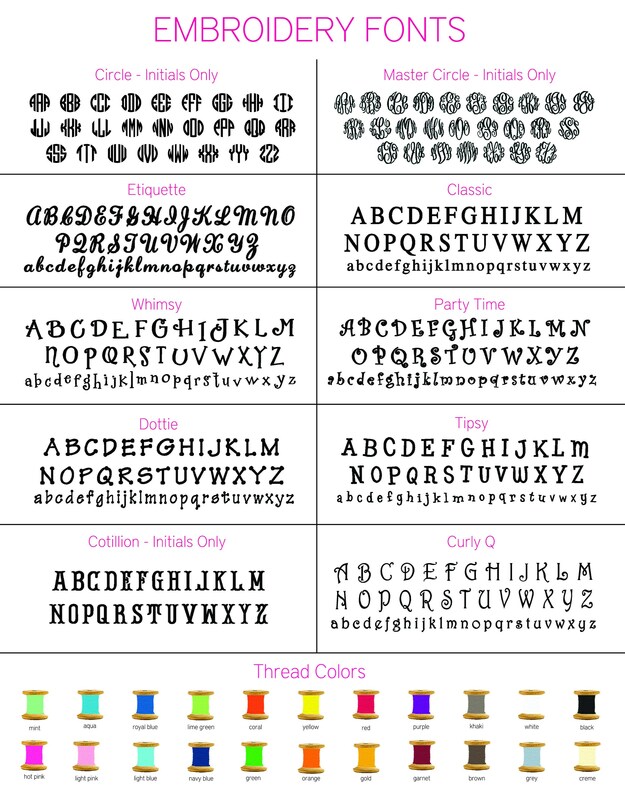 Monogram will be on the buffalo check bib so be sure to let me know how you'd like it personalized!